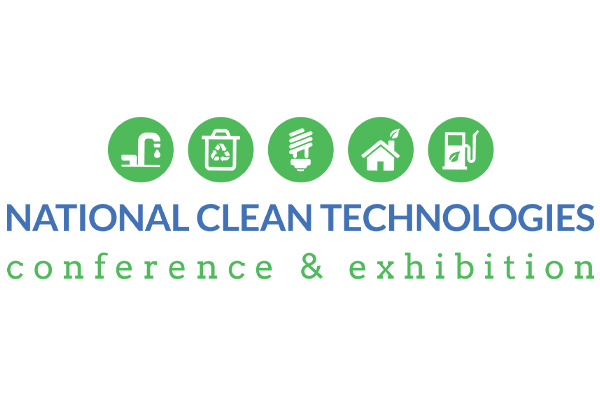 The new National Clean Technologies Conference & Exhibition (NCTCE) will be held on Queensland’s Sunshine Coast at the Event’s Center 29-31 May. The nationally focused event will cover multiple clean technology growth areas including, energy, waste, water, built environment and transport. The event, themed Creating Connections: Building Business, aims to play an important role in bringing together key stakeholders across the industry to drive growth, innovation and investment. It also offers an opportunity for the clean technology industry to collaborate, be inspired, find opportunity and do business. Attendees will hear from international and national leaders from the clean technology industry with real world experience, discover new technology, explore how we can create healthy, resilient and sustainable places, find out how regional Australia can take advantage of the rapidly growing sector and learn about commercialising and deploying new clean technology innovations and develop successful partnerships. The program will focus heavily on commercialisation, creating effective business clusters, the potential of the circular economy, innovation case studies and success stories, investment and funding channels. The NCTCE will feature 250 delegates, 40 exhibitors and 55 speakers, including Deputy Lord Mayor of Melbourne Arron Wood, Veolia Sustainable Solutions Manager Angela Cooney and European Cluster Manager of the Year Bianca Dragmir. The program includes local study tours, workshops and two full days of conference sessions.